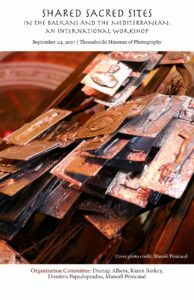 Click here to read a thoughtful and rich review of Shared Sacred Sites Exhibition by Gordon Haber at The Forward. 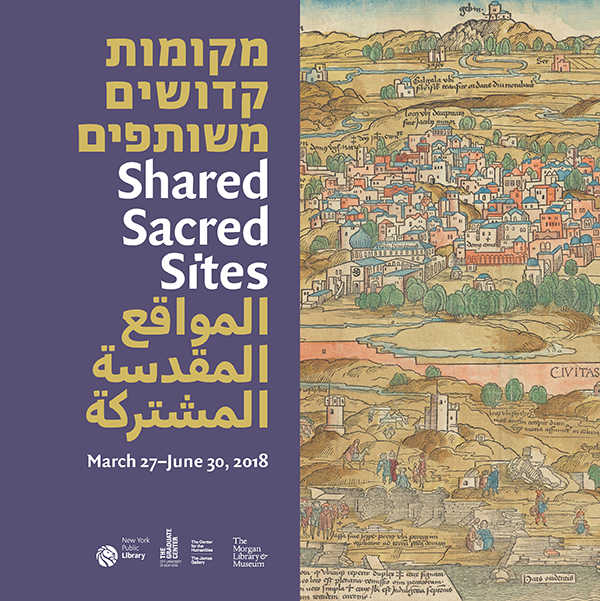 International Exhibition Shared Sacred Sites is coming to New York City on March 27-June 30th, 2018, hosted by The New York Public Library, The Graduate Center, CUNY, and The Morgan Library and Museum. Click the link below to view the official informational brochure of Shared Sacred Sites exhibition. Scroll down to read the program of the Exhibition and the Public Events. For centuries Christians, Jews and Muslims as members of the Abrahamic religions have visited and prayed at sanctuaries belonging to each other. 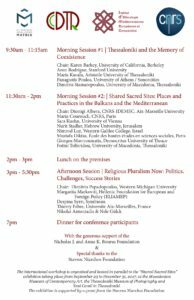 This presence of “shared” sacred sites is a well–established phenomenon in the Mediterranean, revealing the permeability of the frontiers between religious communities. Despite theological differences, the three religions share a number of elements in terms of beliefs, rites, holy figures and places. These features have formed a fertile ground for the sharing of sacred sites across the Mediterranean and Middle East, although they have also historically led to antagonism between different religions and partition of some of these places. Yet today, many shrines and sanctuaries have survived across the Mediterranean world and welcome the faithful of different religions with hospitality and respect. Shared Sacred Sites puts forward a powerful story of tolerance and cross-faith, cross-cultural co-existence. The project combines cultural events, performances, contemporary art, ethnographic material and digital interactive media to tell the story of a long, Mediterranean and Middle East tradition against current discourses of conflict, exclusion and fundamentalism: that of sharing of saints, sacred places, religious practices, and experiences between Muslims, Christians and Jews. We focus on the Mediterranean and Middle East not only because it is the historical birthplace of the three Abrahamic religions, but also because it is the space where the three religions came to negotiate with each other, in tension and in cooperation. Shared Sacred Sites is organized as a contemporary “pilgrimage” in Manhattan through three venues: The New York Public Library, the Morgan Library and Museum, and the James Gallery at the CUNY Graduate Center. 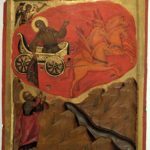 At the New York Public Library, the exhibition opens with the history of the Holy Land, a look at Jerusalem as both holy city and center of pilgrimage for three faiths. An examination of Abraham’s vision of hospitality sets the stage for extending forbearance to the stranger and the unfamiliar. This mythical episode—present both in the Bible and the Qur’an—was also key to the New Testament command, “Do not neglect to show hospitality to strangers, for by doing that some have entertained angels without knowing it.” The exhibition then shifts to Moses, who engendered a common veneration at Mount Sinai in Egypt, followed by the Saint Catherine monastery, which was a stop for many Muslim pilgrims traveling to Mecca since the premodern area. Many of them visited the top of the mountain where there is still a mosque and a church. Mary has also been pivotal to the narratives that bind Christianity and Islam, as if encouraging the bridge between these religions through her shared sanctity. To complete a panoptic vision of shared holy figures, other characters are depicted and presented such as Elijah/al-Khidr at Mount Carmel, the Seven Sleepers, John the Baptist, and Saint Georges. The Morgan Library and Museum brings an altogether different aspect of the story of coexistence and collaboration between diverse cultures in a display of the celebrated Morgan Picture Bible produced in Paris around 1250, which offers the most exquisite visualizations of the events of the Old Testament. With the passing of time and distance, the manuscript acquired inscriptions in Latin, Persian, and Judeo-Persian. It is a beautiful display of the contact of civilizations and a deep respect for shared heritage. The Graduate Center at the City University of New York gathers contemporary examples compiled by an international team with various explorations and experiences in sanctuaries, presenting a medley of artifacts, contemporary art, multimedia, and photographs. 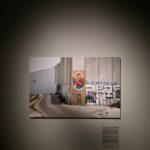 Visitors of the exhibition will discover contemporary situations in the places such as Bethlehem, Djerba, Ephesus, Haifa, Hebron, Istanbul, and more. ALL EVENTS WILL BE OPEN TO PUBLIC, WITH HOPES TO REACH VISITORS AS WELL AS RESIDENTS OF NYC TO PROMOTE DIALOGUE ON INTERFAITH COEXISTENCE. These exhibitions will be accompanied by a series of events that will feature music, conversations and workshops, highlighting the essence of these shared cultural experiences. 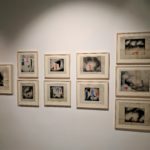 The exhibition will open at the Graduate Center at the City University of New York on the 27th of March, with welcoming addresses and a presentation by Yinon Muallem, Meeting of the Hearts, a unique blend of discussion, sound and composition bridging across different religions and cultures. 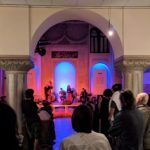 This performance was inspired by the mutual influences between Sufi mystic poetry and medieval traditions of Spanish Jewry. We will continue with an opening at the New York Public Library on the 28th of March, with a conversation between three Faith Leaders from each of the Abrahamic Religions. Featuring Cheik Khaled Bentounès, Rabbi Rolando Matalon and Minister and Theologian Cláudio Carvalhaes, we will discuss the issues of mutual tolerance, universal understandings of hospitality that emanate from the tradition of Abraham, as well as how each religious tradition has within itself the capacity to extend to the other and promote “living together in peace.” Each of these religious leaders has thought, reached out and acted to counter the divisions experienced in the world. They will discuss their participation and their view of the tradition of sharing sacred sites between the three Abrahamic faiths. We will also try to breach the question of the relationship between humanitarianism and the three established religions. Why has religion not been a full advocate of humanitarianism? What can enlightened faith leaders do to change this? This event will be moderated by Anisa Mehdi, acclaimed journalist and filmmaker and director of the Abraham’s Path Initiative. The discussion will be followed by a viewing of the NYPL part of the exhibit. 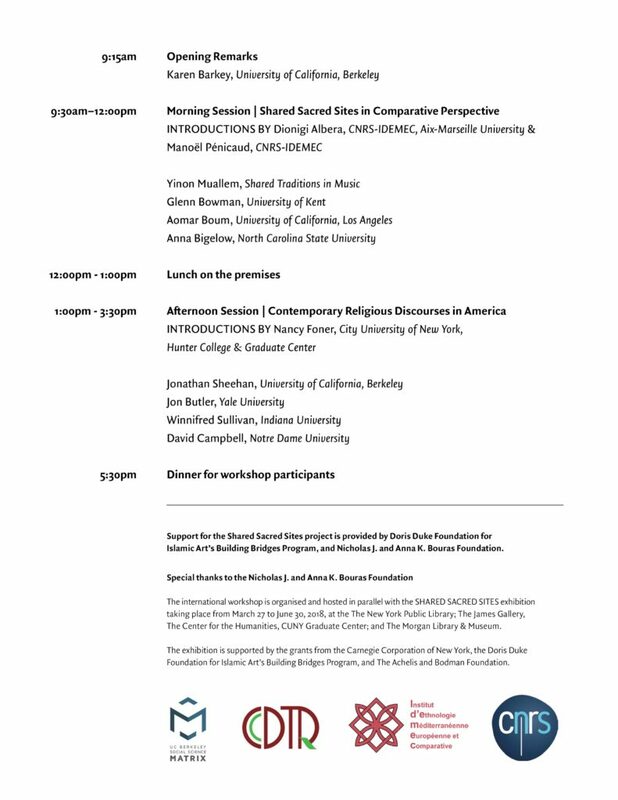 A day-long workshop at the Graduate Center at the City University of New York on the 29th of March will continue the conversations about pluralism and coexistence. Here, we will discuss the cases of coexistence, tolerance and intolerance in the Middle East through the lens of shared music and shared sites, as well as shift the focus to discuss the vagaries of pluralism in contemporary America. With a series of famed historians and social scientists of the United States, we will explore whether our long-coveted pluralism is now fuel for divisions. See the workshop program below. Previously Shared Sacred Sites traveled to Istanbul, Turkey (2017), Thessaloniki, Greece (2017), Tunis, Tunisia (2016), and Marseilles, France. Livestream videos available now on Official Facebook group. See Facebook group for future updates. A Conference and Discussion on the topic of “Religion and Humanitarianism in the New Age of Nationalism” is happening today and tomorrow (3/16-17, 2018) at UC Berkeley Matrix (820 Barrows Hall). Scroll down to see the Conference Program and the Poster. rosaries in defense of the nation against migrants. 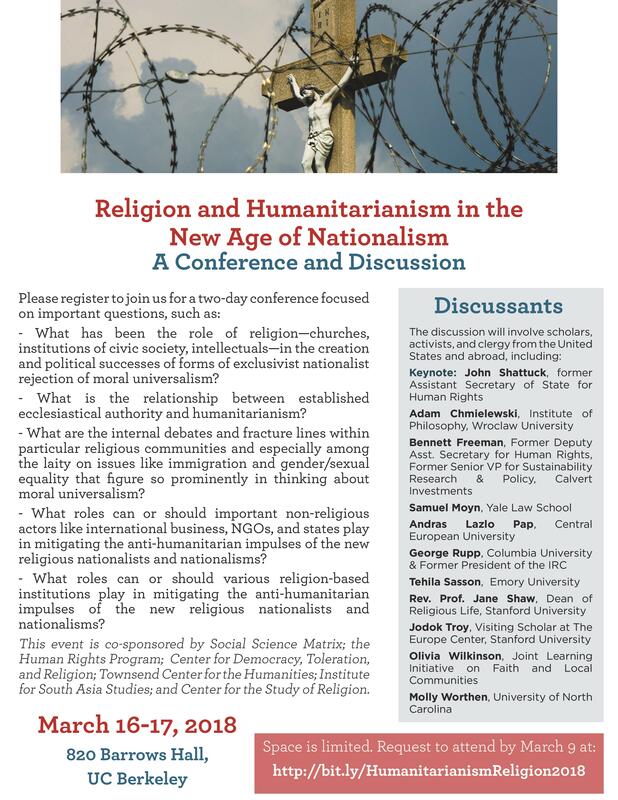 humanitarian impulses of the new religious nationalists and nationalisms? We welcome you to our Panel where we will discuss the future of academic freedom in the world today. 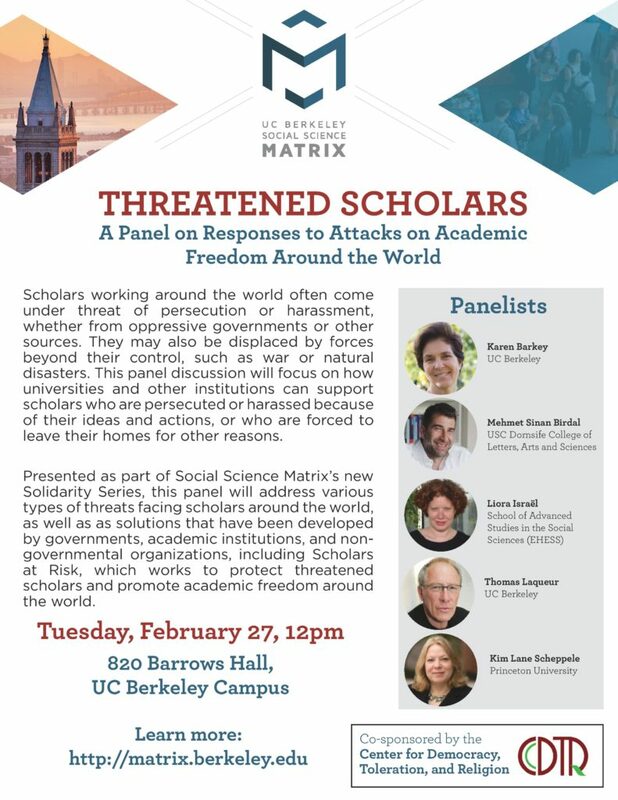 This Panel is a part of Social Science Matrix’s new Solidarity Series. To read more about the Series please click here. 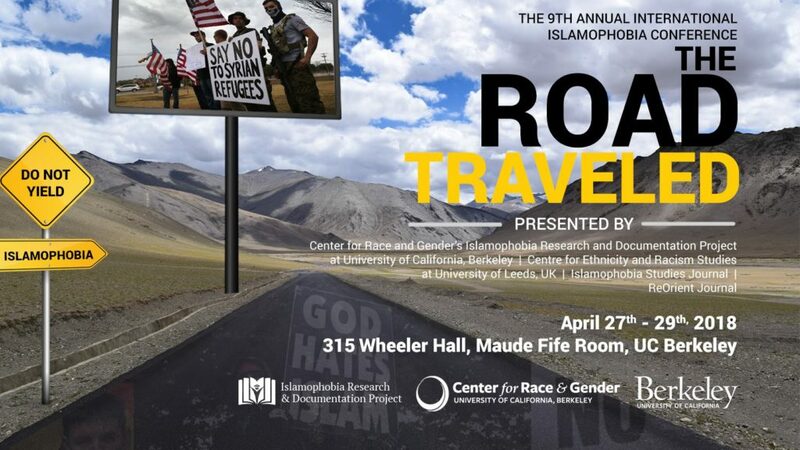 This event is co-sponsored by UC Berkeley Social Science Matrix and Center for Democracy, Toleration and Religion. 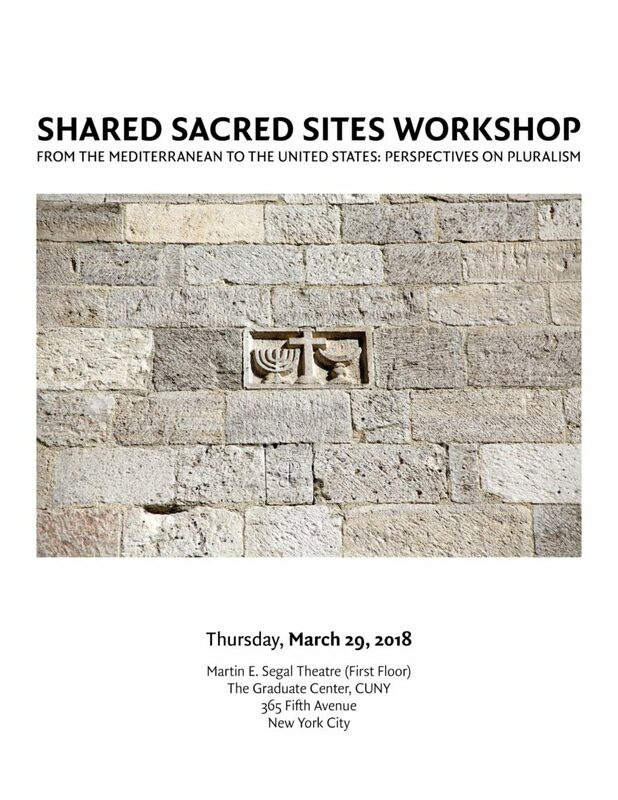 We are excited to introduce our workshop “Shared Sacred Sites” From the Mediterranean to the United States: Perspectives on Pluralism, which will take place in New York City on March 29th, at Graduate Center, CUNY. This workshop is a part of the international Shared Sacred Sites exhibition that will open on March 27th, at New York Public Library, CUNY Graduate Center, and Morgan Library and Museum. The exhibition will remain open until June 30th. Please see our workshop program for more details. 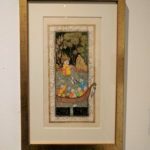 Our workshop is supported by the grants from the Carnegie Corporation of New York, the Doris Duke Foundation for Islamic Art’s Building Bridges Program, and The Achelis and Bodman Foundation. We are delighted to invite the GTU community and other friends of the Center for Islamic Studies to join CIS faculty, students, alumni, and invited guests at a very special event celebrating the 10th anniversary of the Center for Islamic Studies at the Graduate Theological Union. We extend our gratitude to all who have supported our work over the years, and look forward to our continued work together. Come celebrate with us on Thursday, December 7, in the GTU Library. 7:15-8:30 Reception with vegetarian appetizers, desserts, and beverages. 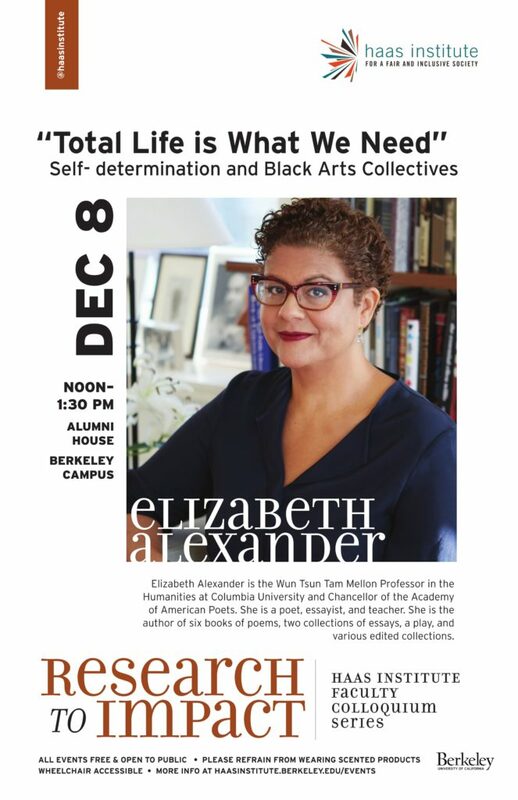 On December 8th, please join us in the talk by Dr. Elizabeth Alexander of Columbia University titled “Total Life is What We Need: Self-determination and Black Arts Collectives” from 12-1:30 PM at Alumni House at UC Berkeley. You can read Dr. Alexander’s biography and poems at the website of Poetry Foundation. Deniz Ilhan is a visiting graduate student fellow at Center for Democracy, Toleration and Religion at University of California, Berkeley. Drawing on archival research, his study comparatively examines the interactions, content productions, curricular and research operations of select intellectual magazines, academic journals, educational think-tanks, and universities in Turkey since 1980, which are founded and led predominantly by Muslims. The analysis seeks to explain how these Muslim platforms strive to increase their institutional presence and influence over the agenda in Turkey, and what factors distinguish the successful. The study builds upon the sociology of intellectuals, knowledge and ideas, and the multi-disciplinary area studies on the Muslim intellectual space in general, and Turkish in particular. Since September 2016, Deniz has been co-facilitating the weekly Middle East and North Africa Salons held at the Center for Middle Eastern Studies at UC Berkeley, where recent developments or chronic issues of the region are discussed based on pre-assigned readings. 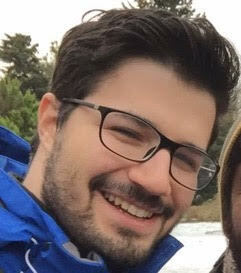 Deniz has a Master’s degree from the Ataturk Institute for Modern Turkish History at Bogazici University, Istanbul, Turkey in which studied the multinational corporation professionals and cosmopolitanization in a globalizing city context: Istanbul, based on in-depth interviews. 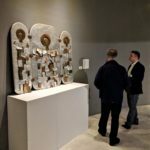 On September 23, 2017, we opened Shared Sacred Sites exhibition in Thessaloniki, Greece. 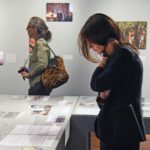 Part of the international multi-year Shared Sacred Sites project, the exhibit engages the public in conversations about tolerance and coexistence among religious groups. 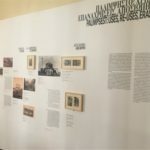 This exhibition is hosted by three local institutions of art and culture: Thessaloniki Museum of Photography, Macedonian Museum of Contemporary Art, and Yeni Cami, and funded by generous grants from Stavros Niarchos Foundation and Nicholas J. and Anna K. Bouras Foundation. On the first day in Thessaloniki, the exhibition attracted hundreds of visitors. Significant to exhibition are also host-cities, which themselves are sites of convergence of multiple traditions and cultures. The exhibition was first launched in 2015, at the Museum of European and Mediterranean Civilizations (MuCEM) in Marseilles, France and drew more than 120 000 persons in four months. From November 2016 to February 2017, it was featured at the Bardo Museum in Tunis, Tunisia. On September 23rd 2017 it launched in Thessaloniki, Greece and will remain open until December 2017. In March 2018, “Shared Sacred Sites” will travel to New York City, NY. 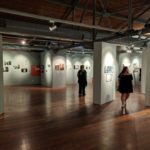 Exhibitions in Istanbul, Turkey and Berkeley, California are under development. Lithography Hulusi Mehment 1891. From Parallaxi Magazine. 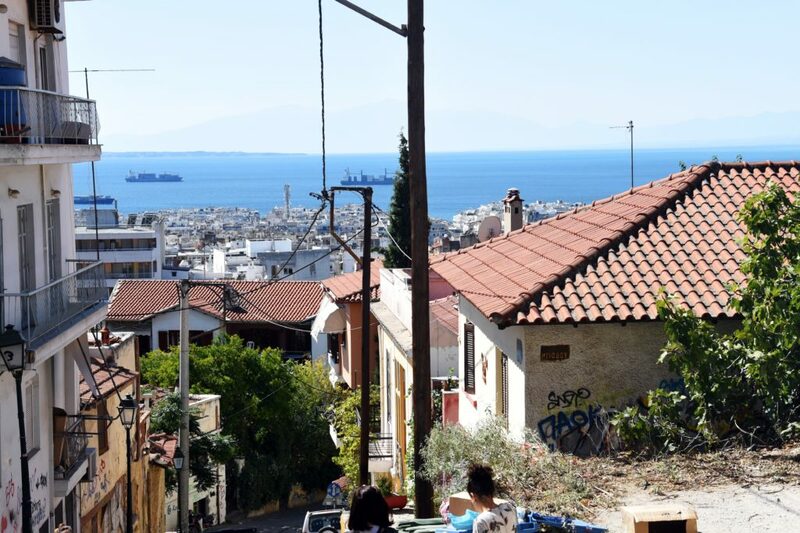 Thessaloniki is a significant city in its rich history of diversity—religious and secular. 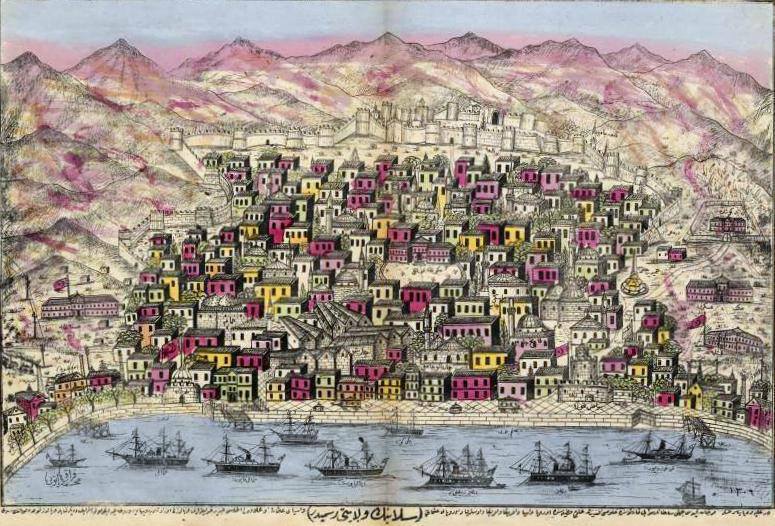 Throughout the history of the Ottoman Empire, Thessaloniki was one of the most vibrant multi-ethnic and multi-religious trading cities of the empire. Its conviviality attracted all different religious communities and became known throughout the Empire. To this day, the city neighborhoods preserve vestiges of this interfaith cohabitation and collaboration. Retracing the city’s multicultural past recently became even more vital amidst the rise of intolerant and exclusionary politics in different regions of the world. Once in the past, the city’s diverse character was violently dismantled by the annihilation of its Jewish population during the Nazi occupation. Today, the narratives of tolerance become particularly critical as Greece finds itself in the middle of a double financial and a humanitarian refugee crisis at the margins of Europe and at the crossroads of human flows and mobility across the Balkans and the Mediterranean. Though this exhibition, we aim to revisit the city’s legacy of sharing, tolerance and diversity. 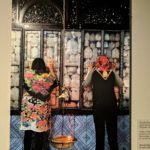 Considering current debates of inclusion and exclusion, borders, encounters and interactions in Europe, the “Shared Sacred Sites” exhibition offers an alternative view of the Mediterranean as an open, shared and networked space and sheds light to both historical legacies of coexistence and contemporary cases of faith communities living and praying together. The three sites of the exhibit, The Macedonian Museum of Contemporary Art (MMCA), Thessaloniki Museum of Photography, and Yeni Cami reveal different aspects, both historic and contemporary, of “sharing the sacred.” We communicate the main themes of sharing through the photographic materials and films, modern and contemporary art pieces, ethnographic material, bibliographical sources that tell the stories of both the past and present of the crossovers of religious communities. 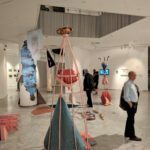 The Macedonian Museum of Contemporary Art (MMCA) exhibition provides the visitor with an experience that blends anthropological research and contemporary art. The anthropological encounter tells of shrines dedicated to prophets and patriarchs, to Mary and shared saints. The works of contemporary art, present a different locus for notions of sharing the sacred. Photographs, works of art, icons, and anthropological evidence are interwoven to evoke religious coexistence. 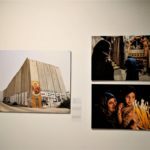 With contemporary art, the exhibition raises questions concerning the power of religious symbols and practices that stand simultaneously at the core or at the edge of religion and faith. 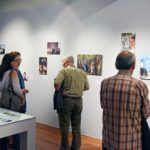 At the Thessaloniki Museum of Photography (ThMP) the exhibition presents a visual journey through the diverse geographies and communities of the Mediterranean. Places of coexistence and active sharing are revealed, next to cases where territorial disputes lead to conflict and physical separation. 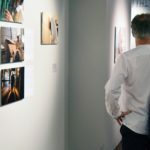 The exhibition uses multiple photographic approaches, where archival material meets contemporary documentary photography and scientific fieldwork research blends with the vernacular photo keepsakes of the pilgrims and devotees themselves. 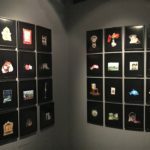 At Yeni Cami, the exhibition presents a historical narrative of Thessaloniki, privileging a religious osmosis that occurred between the three religions as they accommodated to living together. 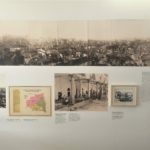 Daily contacts, popular religious interactions, testimonies of travelers and the coexistence in particular sacred spaces and iconic monuments of the city are highlighted as treasured fragments of an experience now lost and a memory largely erased: that of Thessaloniki as a city once shared by different ethnic and religious communities. 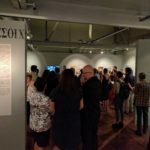 Below is a description of the exhibit in Thessaloniki Museum of Photography, reported by the museum’s news medium. 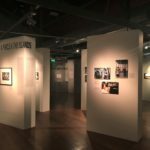 The exhibition at the Thessaloniki Museum of Photography unfolds in eight sections, where three distinct levels of photographic narration, one historic, one purely documentative and one artistic, are interwoven. We travel in regions where geography, history and tradition, social conditions and mixed communities crafted unique examples of cohabitation, of shared sacred sites and practices among groups of different religions. Our tour begins from the “Holy City”, Jerusalem, sacred to all three monotheistic religions, where coexistence occurs, but in parallel and profoundly segregated ways. Divisions in the Holy Land become even more apparent in the section of the “Walls”. The next sections on “Mountains” and “Islands” show us various communities, with lesser or greater isolation, from North Africa to the Aegean, where peaceful coexistence and the sharing of sacred sites constructed a common ground. Here the example of some Christian monasteries in Syria is high lightened as the confront the tragedy of civil war. Through the numerous scattered “Sites of the Virgin” we encounter the timeless worship of Mother Mary by both Christians and Muslims, while in the section “Caves” we learn about exorcism rituals and about the legends of the Seven Sleepers that crosses through regions, cultures and religions. 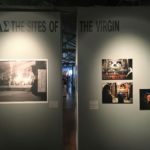 Towards the end of the exhibition, the “In-betweens” of religious traditions and practices – and their hybridity – are explored in the Balkan region, while the makeshift worship places of immigrants in Greece are revealed in the section “From one coast to the other”, where a photographic project brings together diverse ethnic and religious communities and their experience. 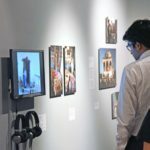 Along with visual and interactive material, the exhibition also offers cultural events and performances that are open to the public. 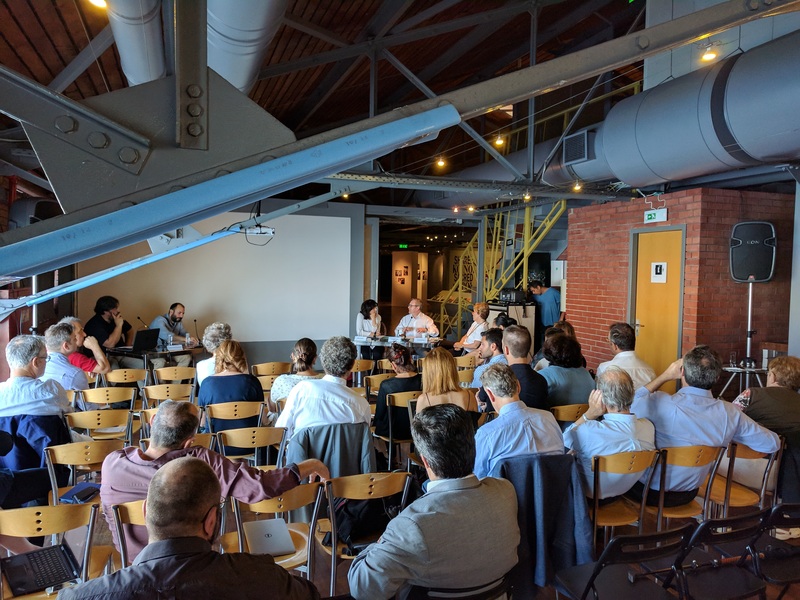 On September 24th, “Shared Sacred Sites in the Balkans and the Mediterranean: International Workshop” was held at the Thessaloniki Museum of Photography as a part of the exhibition program, where international and domestic academics and artists discussed the state of religious pluralism and sharing in places of convergence of cultures. 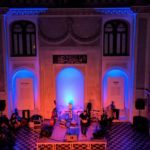 On the opening date of the exhibition, Yeni Cami hosted a concert by Savina Yannatou, a talented singer, songwriter and composer, who captivated the crowd with her magical voice and exuberant charisma. Although her main repertoire consists of Greek traditional music, she also experiments with free jazz ans avant-garde styles. When religions converge, the resulting crossovers are not devoid of ambiguity and can sometimes also lead to conflict. But among the examples of partition and division in the Mediterranean worlds, there are also examples of inconspicuous and often silent sharing. The presence of shared sacred sites reveals the permeability of the frontiers between religious communities the dogmas of which seem incompatible. 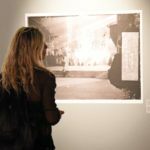 The exhibition will be featured in Thessaloniki until December 2017. In parallel, the exhibition is adapted in Paris, France at the National Museum of the Immigration History from October 2017 to January 2018. In 2018, the Shared Sacred Sites project will reemerge in Marrakesh, Morocco at the Museum of the Confluences from December to March 2017. After Morocco, you can follow our exhibition in New York City, USA at three central cultural and educational institutions – New York Public Library, Morgan Library and Museum, and Graduate Center, CUNY – from March to July 2018. 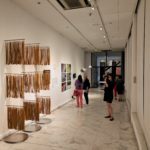 We would like to thank Stavros Niarchos Foundation along with the Nicholas J. and Anna K. Bouras Foundation, and the Mayor and the City of Thessaloniki for making the exhibition possible. Thank you to UC Berkeley Social Science Matrix‘s stellar Eva Seto and Rachel Park for their generous and invaluable help. We thank the city of Thessaloniki for hosting us and sharing its story of coexistence and tolerance. And, most importantly, the biggest thank you is to our visitors for joining us and making this exercise in sharing possible. Below is the gallery of additional exhibition photos. 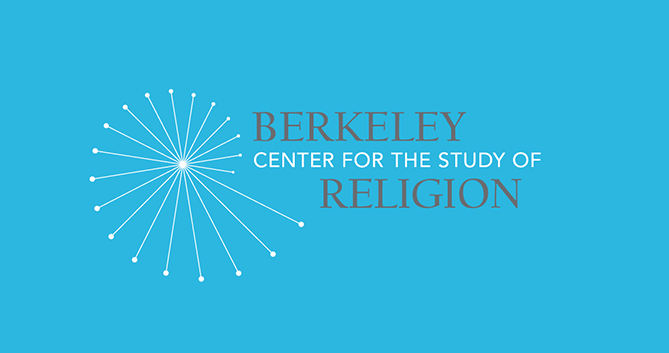 Please join us for the Berkeley Public Theology Program lecture on November 27, Monday 5pm – 7pm at Geballe Room, 220 Stephens Hall, UC Berkeley. We welcome Travis Zadeh, Assistant Professor of Religious Studies and the Director of Undergraduate Studies for Modern Middle East Studies at Yale University. Islam plays a powerful role in American public discourse. Across this often contentious landscape, numerous voices can be heard defining and contesting the nature of Islam. These definitional problems also shape academic debates, where the seemingly basic question of what is Islam has received renewed attention. This lecture addresses the place and history of Islam in the modern academic study of religion in light of discursive structures that are designed to contain and delimit the meaning of Islam. Travis Zadeh is a scholar of Islamic intellectual and cultural history. His areas of interest include frontiers and early conversion, Qur’anic studies, eschatology, mythology, mysticism, pilgrimage and sacred geography, encyclopedism, cosmography, classical Arabic and Persian literary traditions, material and visual cultures, Islamic studies in the digital humanities, vernacularity and language politics, comparative theories of language and translation, secularism, colonialism, Islamic reform, science, magic, miracles, and philosophies of the marvelous.